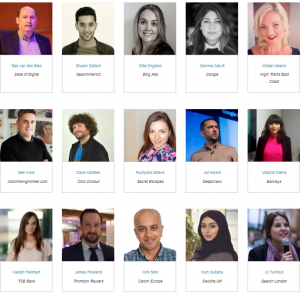 For the fourth year, Click Consult is launching its annual digital marketing event, and this time will be in Manchester, UK. 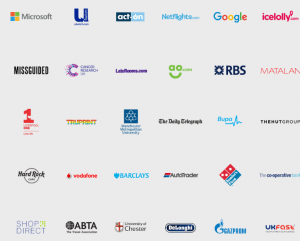 Benchmark Search Conference 2018 is considered to be the north’s leading search marketing event, offering an inspiring, engaging and entertaining day where world-class experts and senior in-house marketing professionals discuss the latest strategies and techniques, and share their own success stories. It will take place on 5 September 2018 in Manchester, UK. Inspiration to become a better marketer. Practical, actionable insights and advice from the best in the industry. The chance to network with other digital marketing professionals. The opportunity to get involved in a discussion and ask the questions that matter to your company. Follow up for Benchmark Search Conference 2018 updates here OR discover more Digital Marketing events, conferences & webinars in the UK during 2018 here.